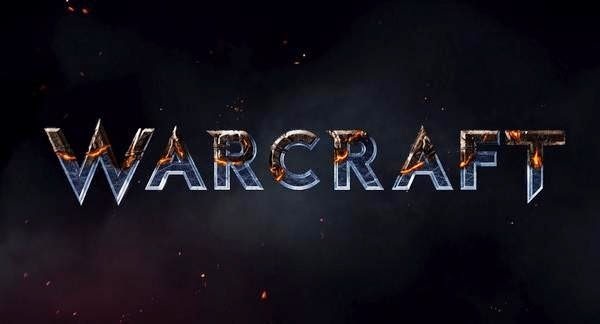 [Source: aintitcool.com] Above is a hi-res look at the logo for Duncan Jones' WARCRAFT which was just revealed at Comic-Con. 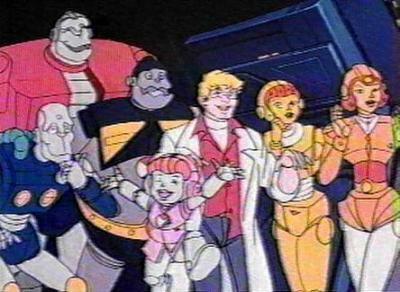 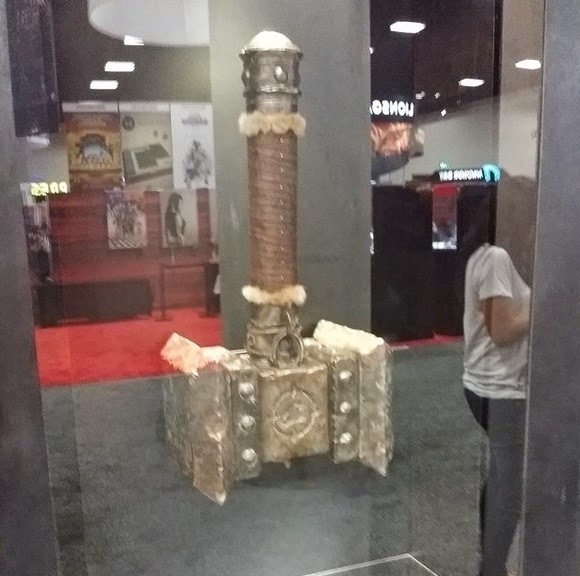 Here's a pic of a massive hammer from the movie, courtesy of Collider's Steve Weintraub. 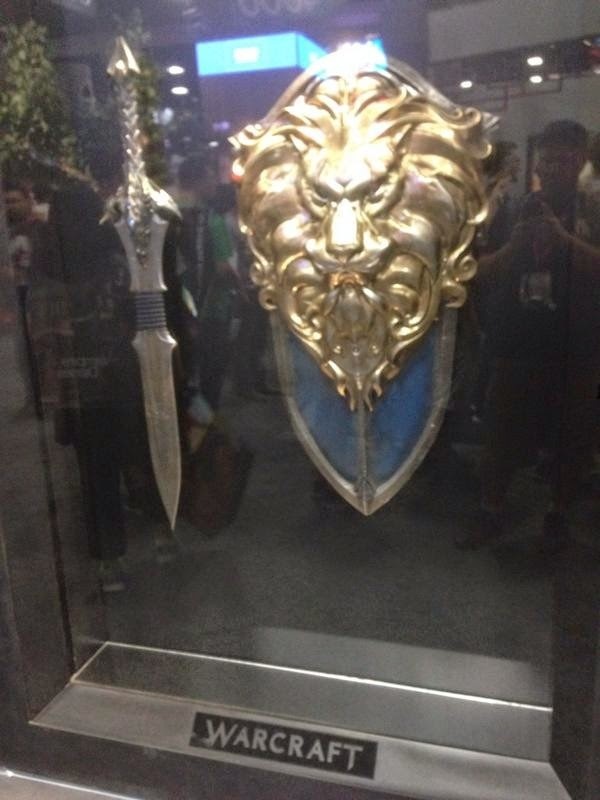 And here's another shot of some weapons from Legendary's booth, courtesy of Erik Davis' Twitter.